Wisdom teeth are the last teeth to erupt in the mouth. They are the last molars on the upper and lower teeth and usually erupt in late teen years or the early twenties. Since the wisdom teeth come in last, sometimes there is not enough room in the mouth to accommodate them. When there is not enough room it causes the wisdom teeth to become partially or fully impacted. Impacted wisdom teeth can cause major problems for patients. These issues may not necessarily show signs that you can see but they can definitely cause pain. Pain in the Jaw: If you have jaw pain you may have a problem with your wisdom teeth. A comm on sign is when the pain concentrates in the area around the gums. Swelling: The area where the wisdom teeth are can become swollen and red. These swollen areas sometimes have heavy bleeding and can become very painful. Bad Breath: Bad breath will often accompany infection in the wisdom teeth. Headaches: Painful headaches are associated with problematic wisdom teeth. Especially if they arise at the same time as jaw pain and swelling, these headaches are also caused by the wisdom teeth. Problems Chewing: If you feel that your bite has changed and the teeth are coming together differently while chewing, this can be caused by problematic wisdom teeth. Sometimes the mouth also will not open and close as much or as easily as it used to also. If any of the symptoms are occurring you should let your dentist know right away. If there is infection present they will need to prescribe an antibiotic. Infections in the mouth affect your overall health and are important to address quickly. If you or anyone you know would like their wisdom teeth evaluated, have them call 215-568-6222 to set up a free consultation with Dr. Ken Cirka and Dr. Jessica Meier. We look forward to meeting you soon! Patients often come into the office complaining of dry mouth. Sometimes having a dry mouth can be so bad that it wakes patients up from their sleep and can be a constant struggle throughout the day. 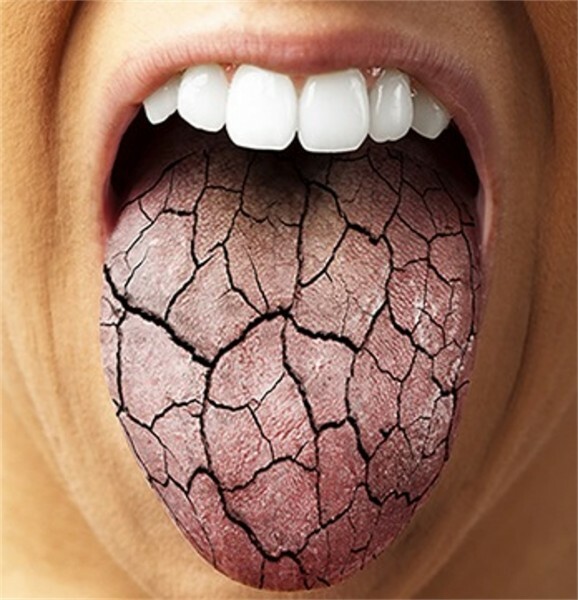 Dry mouth is not only very uncomfortable; it can lead to serious health problems for you. How do I know if I have Dry Mouth? What are the Symptoms? Everyone can experience dry mouth from time to time. Dry mouth is only a problem if you have it very often or all of the time. It is important to see your dentist and your primary care physician to let them know that you are experiencing dry mouth so that they can help you diagnose the underlying reason why it is happening. Depending on what is causing the problem, dry mouth is treated in different ways. Be sure to see your dentist and your primary care doctor so that they can determine what is causing the dry mouth syndrome and treat accordingly. Chewing sugarless gum and using sugarless candy to increase saliva flow. Be sure to see your dentist and primary care physician regularly in order to help you if you are dealing with dry mouth. It is important not just for your oral health but for your overall heath as well. Call us at 215.568.6222 to schedule a free consultation with Dr. Cirka and Dr. Meier today!